NBS recently launched a visual guide to the key terms and concepts for BIM implementation. Please see below the BIM jargon buster from NBS! 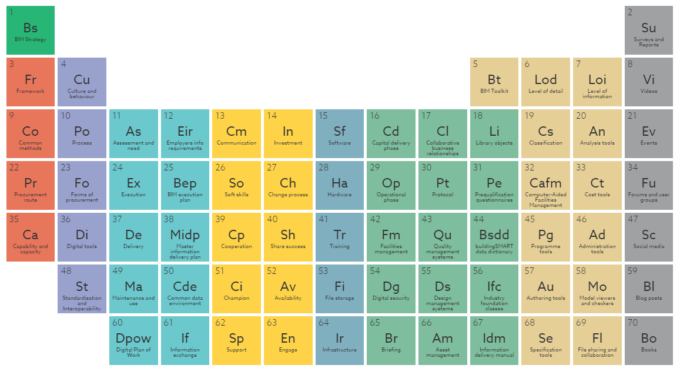 Please click on the image above to download the Periodic Table of BIM ebook.